The process for getting a downloadable VHD for running a Dynamics 365 for Finance and Operations OneBox VM locally has recently been changed, as announced in the LCS February release notes – https://blogs.msdn.microsoft.com/lcs/2018/02/13/lcs-february-2018-release-1-release-notes/. 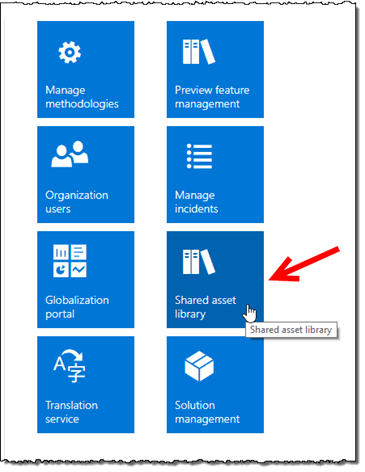 While the process previously involved starting a “Cloud-hosted Environment” deployment, it has now been simplified, and relocated to the Shared asset library. 4. Locate the files for the relevant version you want to download. In this example, I selected version 8.0, update 15, which consist of 12 parts. 6. 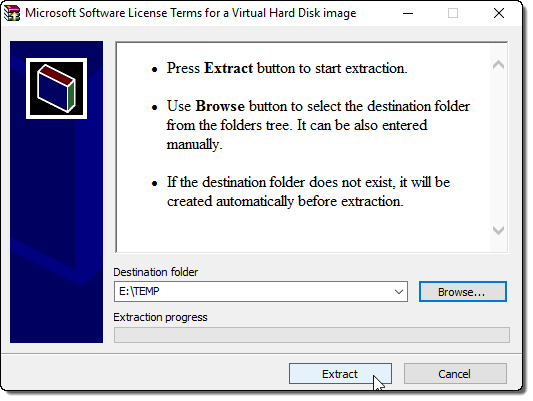 After the extraction process has completed, deploy the VHD file using Hyper-V.